Why Hire a WordPress Consulting Company? With today’s digital revolution, businesses small and big know the importance of establishing themselves online. An online presence is imperative if you want to achieve a successful business now more than ever before. If you have a business with no website, you’re undoubtedly missing out on many opportunities for marketing and growth. The Internet provides a far wider reach than any other channel for advertising. A website itself can provide many different marketing opportunities to help your business’s revenue grow substantially. Your website is at the center of your business’s online presence, so it’s essential that it not only looks good but is also easy to use, navigate, and find opportunities for purchasing whatever product or service your business sells. A website is also vital to establish credibility as a business and build customer trust. However, unfortunately, with the advancement of today’s technologies, not everyone is an expert when it comes to web development and customization. That’s where we come in. As Chicago’s premier WordPress consulting company, Digital Marketers Chicago understands how to effectively train your team on how to advantageously leverage WordPress’s software and features. WordPress, known as the top content management system (CMS), currently powers more than 25 percent of all existing websites. This illustrates how vital the software is for business development. That is precisely why our WordPress consulting company provides the number one WordPress consulting services in Chicago. At Digital Marketers Chicago, we are devoted to supplying you with the most all-inclusive consultation for your WordPress websites. Whether you need assistance customizing themes, navigating the system, or simply optimizing your WordPress website’s speed, our Chicago WordPress consulting company has got you covered. Providing resources from all spectrums, our WordPress Experts know just how to transform your site from being non-existent to landing your site on page one of Google. With years of experience, our WordPress Consulting Company has tons of influential connections in almost any field, meaning we have the connections to help find you the best, most cost-effective and reliable web developers and designers. If you are having difficulty creating or developing your blog or company website, our highly experienced WordPress specialists are just one call away. At Digital Marketers Chicago, the best Chicago WordPress Consulting Company, we understand how daunting and time-consuming it can be learning the ins and outs of using and, more importantly, understanding WordPress’s complicated software system. With detailed and focused training from our expert WordPress consultants, you will quickly be able to create, manage and optimize your company or business website to generate significant revenue growth. Whether you need perpetual maintenance renovations or merely someone to answer your call when you have a question, our Chicago WordPress Support Company will provide our premier wordpress consulting services for you to use when you need. 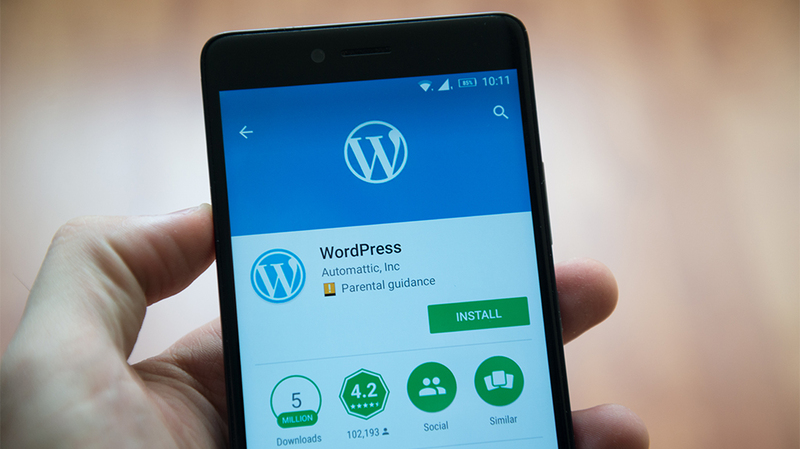 While WordPress is one of the most popular softwares for web creation, it’s just like every other software out there, meaning it’s subject to needing to be updated on a regular basis to improve any security and system features. 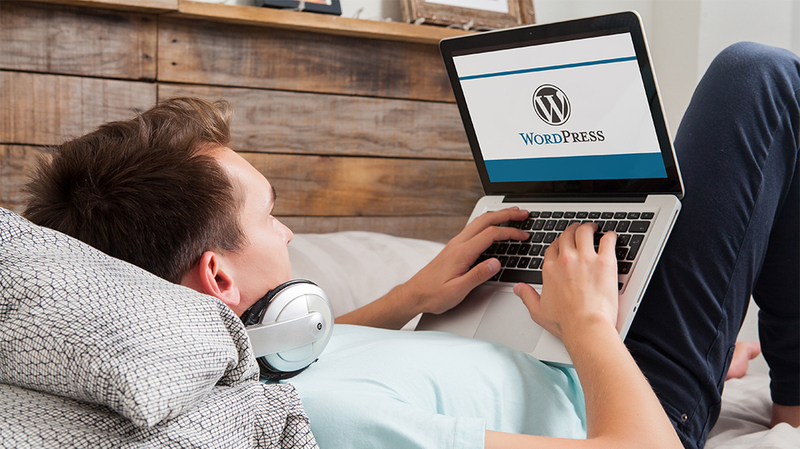 Many WP website owners believe they can and will stay up-to-date on any WordPress software updates. Usually, though, business owners end up busy with more important tasks and forget to backup their data. Our Chicago WordPress Consultants provide consistent check-ups for any maintenance or security issues and software updates. Our WP consulting services also include teaching you how to monitor your own security, and provide you monthly reports, detailing things like technical issues, conversion rates, greatest sources of web traffic, top SEO keywords, search engine rankings, and top of the line recommendations from professional WordPress consultants. If you’re new to WordPress, no need to worry. At Digital Marketers Chicago, our WP consulting team can teach you all of its premier features, from learning how to quickly schedule content publication to adding social media widgets to your site. 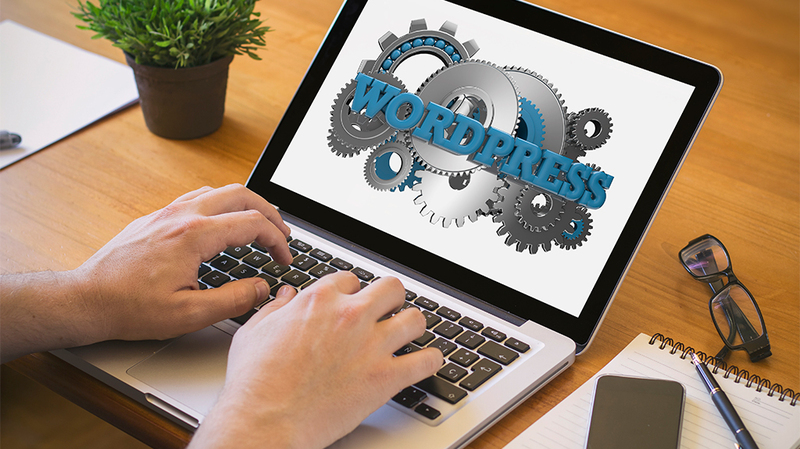 Our WordPress consultants provide you with personalized support and one-on-one user training. 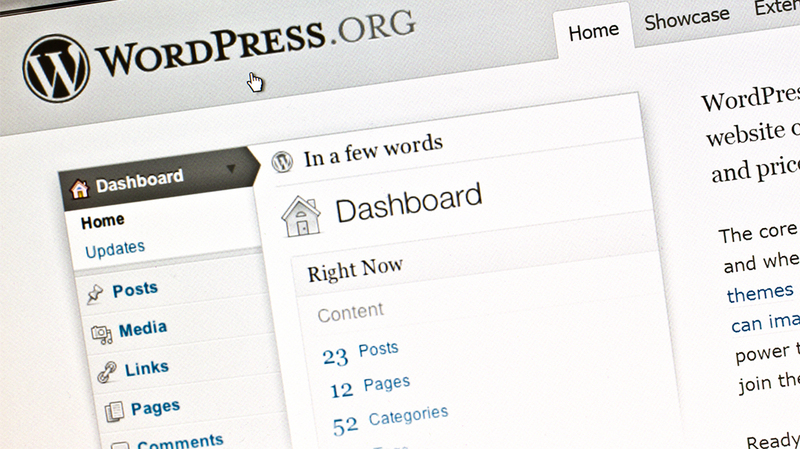 Initially, WordPress, like any unknown software, can seem a bit complex. But, we assure you that with our undeniable, focused and supportive WordPress consulting company’s tips and tricks, you will have complete control over your site. If, however, after training with our experienced consultants, you still are confused or have a question, don’t be afraid to give us a call! Our WordPress experts are committed to providing you with personalized coaching and ongoing support to fulfill all of your WordPress needs. Our WordPress consulting firm works with you to build a user-friendly website appropriate and customized to suit your corporate goals and desires. With tons of experienced WordPress experts on-site, Chicago WordPress Experts at Digital Marketers Chicago are well worth the investment to learn life-long skills that will ultimately turn your company on its head, resulting in more customers and more business overall. By hiring an experienced WP consultant in Chicago, you will receive one-on-one training sessions that are personalized to your questions and needs. You will also have the opportunity to learn about special features that other consulting companies will tell you don’t exist in WordPress or discover features that other WordPress consultants might say are not achievable on the system. Our premier WordPress consulting company has more experience, knowledge and devotion of your company website’s impact than anyone else. Contact us at Digital Marketers Chicago today to speak with one of our certified WordPress Consultants and see how we can further assist you in learning about website creation!